Are you looking for a creative escape? Give Paper Pumpkin a try. You can get 2 month for price of one with this great deal. Sign up by July 26th and I will send you a free bonus project that you can make with your August kit. During this offer, the special $50 starter kit will also be accompanied by $55 in free products; the regular $99 starter kit is also still available. Both kits come with the business bricks which includes catalogues, order forms, and more. I’d love for you to join my team on this fun adventure. You’ll enjoy sharing your creativity with others and making a little money while you are at it. Click here to get started today. Need a few more reasons click here. Make the decision to today to change your life. Hey so excited to share two fun things happening now with Paper Pumpkin. First sign up by May 10th and get $5.00 off the Welcome Kit. Use promo code: FACEBOOKMAY. This kit is one of my favorites and it will be your last chance to get it. Starting in June new subscribers will get the current months kit. Click here to get started. Remember to like Paper Pumpkin on Facebook for fun ideas. Now you can prepay for your Paper Pumpkin. You can add them to an order for your self or give them as a gift. With Mother’s Day just around the corner, it’s a great time to take advantage of these prepaid subscriptions that can be bought as gifts. It’s the gift that keeps on giving! Check out the cute projects I made in March. April’s kit was so fun I can’t wait to make mine. 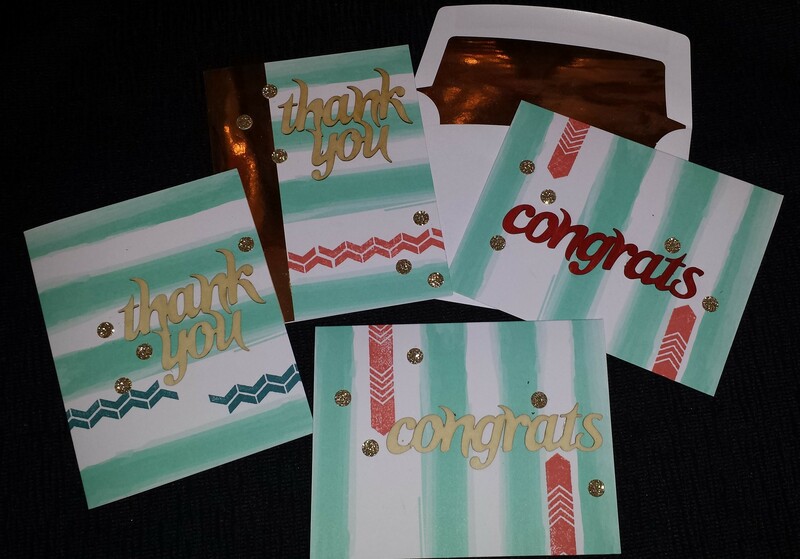 Check out this fun video from Stampin’ Up! Here’s the link again to get signed up. Click here to get started. I’m looking forward to seeing your fun creations from Paper Pumpkin. 2014 Retired List plus free shipping! Here it is what you’ve been waiting for the 2014 Stampin’ Up! retired list. New this year- All items including stamps are while supplies last. We’re saying goodbye to hundreds of retiring products from the 2013-2014 annual catalog. Now is your chance to get your favorite retiring products before they’re gone for good! ALL products are only available while supplies last, so be sure to get your orders in early! Also, make sure to take advantage of FREE standard shipping on EVERYTHING from April 21 to 25. Orders can be placed on a customer, workshop, or online order. Retiring stamps and accessories are only available while supplies last. Order on-line for best availability. 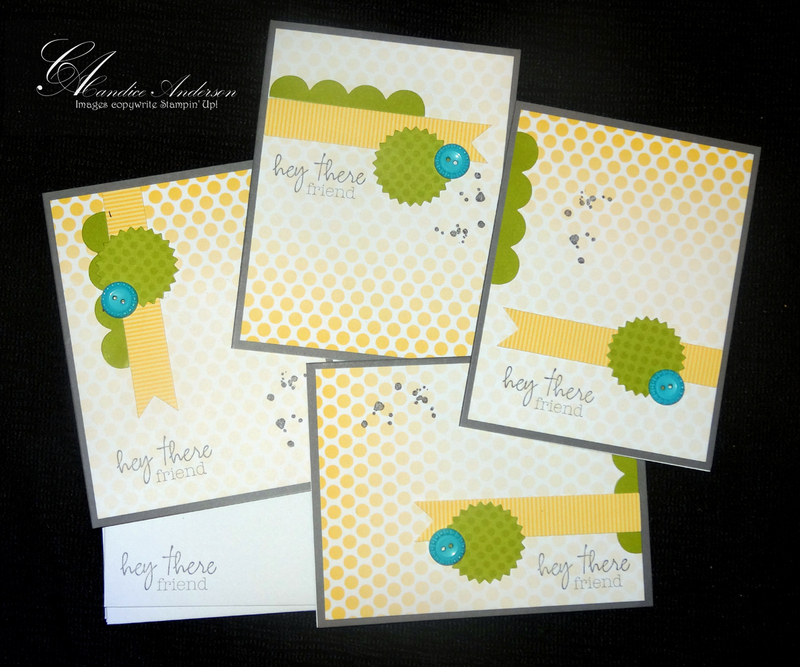 To sweeten the deal Stampin’ Up! is offering free shipping now through April 25th. Order on-line get what you want and have it shipped straight to you for FREE. How awesome is that. What’s better than free shipping? Sharing the hostess benefits. Use hostess code 4KT4YQHW when you order online and you will get to share the hostess benefits. After you place your order using the hostess code send me and e-mail to andersoncandice@hotmail.com and let me know what you want for free. See the chart below to find out how much you earn. Keep in mind that I will not be closing this order until the end of the week so please don’t include retired items for your hostess choices (unless they are hostess only products.) Contact me if you have any questions. Earn $2.50 free for every $15.00 you spend. Extra Bonus- I will be sending a special gift for the person with the largest on-line order. So be sure to order today and get your favorites before they are gone.